Picocli 2.0 adds improved support for other JVM languages, especially Groovy. Why use picocli when the Groovy language has built-in CLI support with the CliBuilder class? You may like picocli’s usage help, which shows ANSI colors and styles by default. Another feature you may fancy is the command line TAB autocompletion. Finally, there is a slew of smaller features, like the fact that your script needs zero lines of command line parsing code, picocli’s subcommand support, type conversion for both options and positional parameters, and parser tracing, to name a few. Let’s take a look at an example. The checksum.groovy script below takes one or more file parameters, and for each file prints out a checksum and the file name. The "checksum" algorithm is MD5 by default, but users may specify a different MessageDigest algorithm. Users can request usage help with the -h or --help option. @Field String algorithm = "MD5"
You may have noticed that the above script does not contain any logic for parsing the command line arguments or for handling requests for usage help. The above example has explicit code to parse the command line, deal with invalid user input, and check for usage help requests. The first version of the script did not have any of this boilerplate code. Scripts annotated with @picocli.groovy.PicocliScript are automatically transformed to use picocli.groovy.PicocliBaseScript as their base class. 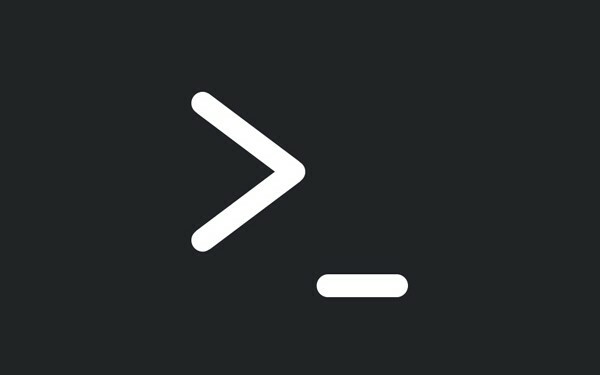 This turns a Groovy script into a picocli-based command line application. First, @Field variables annotated with @Option or @Parameters are initialized from the command line arguments. If the user input was invalid, an error message is printed followed by the usage help message. If the user requested usage help or version information, this is printed to the console and the script exits. Otherwise, the script body is executed. This behavior can be customized, see the PicocliBaseScript javadoc for more details. In addition to changing the script base class, the @PicocliScript annotation also allows Groovy scripts to use the @Command annotation directly, without introducing a helper class. The picocli parser will look for this annotation on the class containing the @Option and @Parameters-annotated fields. The same custom AST transformation that changes the script’s base class also moves any @Command annotation in the script to this transformed class so the picocli parser can pick it up. The @Command annotation lets you customize parts of the usage help message like command name, description, headers, footers etc. @Field private String algorithm = "MD5"
The new version of the script adds a header and footer, and the ability to print version information. All text displayed in the usage help message and version information may contain format specifiers like the %n line separator. The usage help message can also display ANSI colors and styles. Picocli supports a simple markup syntax where @| starts an ANSI styled section and |@ ends it. Immediately following the @| is a comma-separated list of colors and styles, like @|STYLE1[,STYLE2]…​ text|@. See the picocli user manual for details on what colors and styles are available. The @Command annotation also has a version = "checksum v1.2.3" attribute. This version string is printed when the user specifies --version on the command line because we declared an @Option with that name with attribute versionHelp = true. For more details, see the Version Help section of the user manual. The @PicocliScript annotation allows Groovy scripts to omit boilerplate code and while adding powerful common command line application functionality. In the final version of our example script, most of the code is actually description text for the usage help message. There is a lot more to picocli, give it a try!